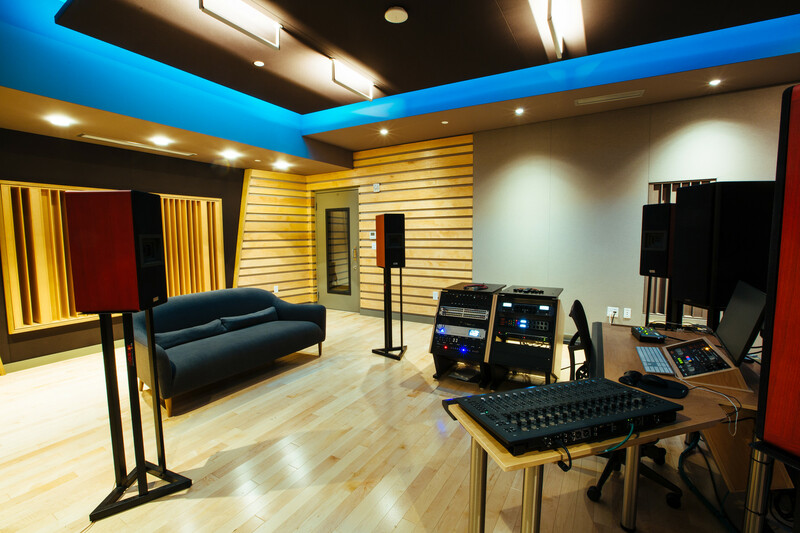 iZotope, Inc., makers of award-winning software for audio production based in Cambridge, MA, have opened the doors on their latest venture, iZotope Studios, a state-of-the-art, non-profit studio facility boasting a multi-use mastering room as well as a flexible live room and control room. Careful equipment choice for such a prestigious endeavor, part of whose purpose is also as a testing facility, was thus paramount. Critical components in the listening chain are the mic pres and the A/D and D/A converters. The final choice was Merging’s Horus Networked Converters partnered with PMC monitors, Avid S3 EUCON Controllers with an IHSE Draco Tera KVM Matrix, Dangerous Audio compressors and Grace Monitor Controllers. The inclusion of the Horus units brings RAVENNA/AES67 connectivity to the studio and provides for the easy integration of networked audio products as required. 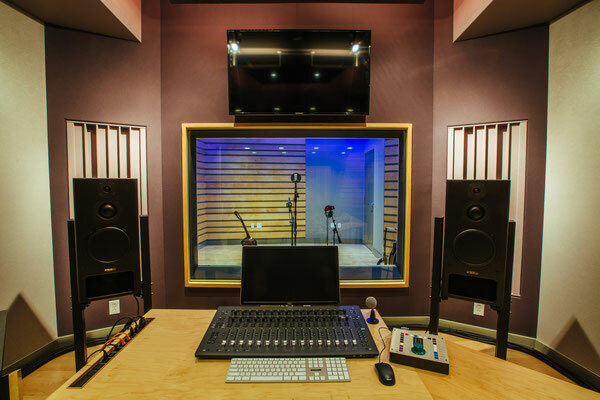 This perfectly fits with the need to adapt the rooms for a variety of uses which include critical listening, product feature testing and DSP research; hosting producers, engineers and customers to examine workflows and gain user feedback; teaching the most effective way to use the iZotope tools plus allowing the staff to complete recording projects and other social events after hours. 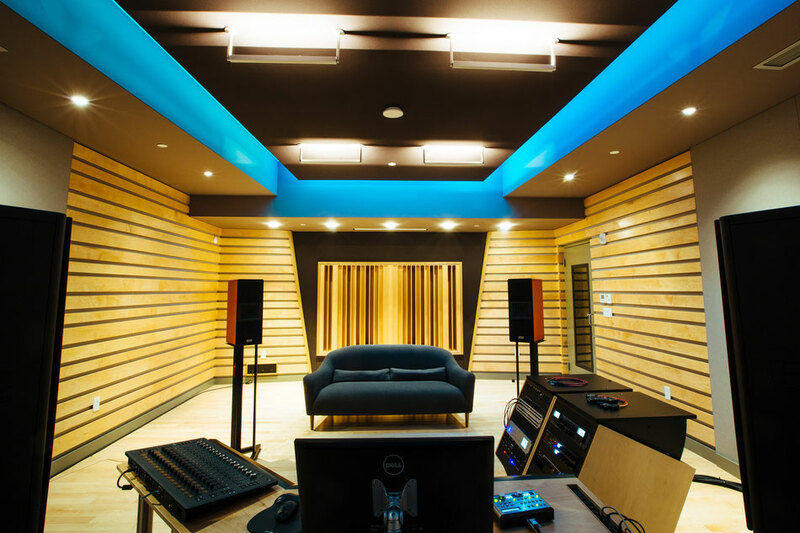 To complement the stellar acoustics of iZotope Studios, Chief Engineer and Education Director, Jonathan Wyner and his team chose the latest in breakthrough technologies. 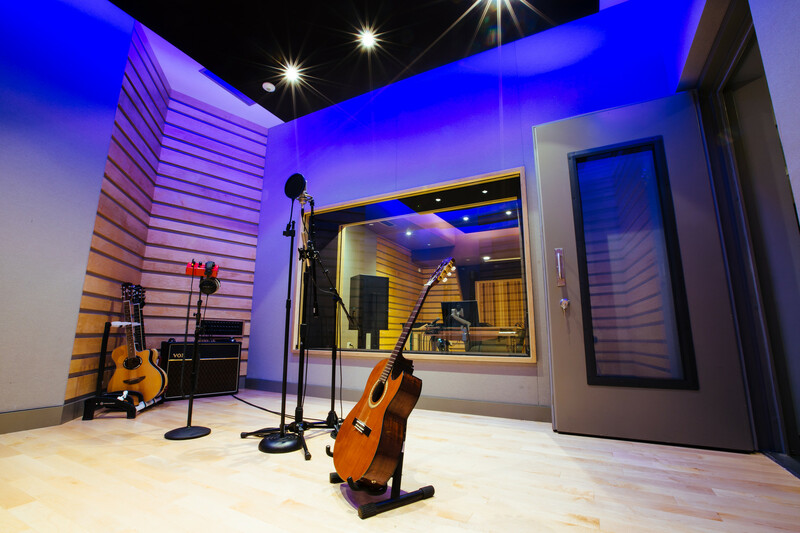 As an example, several networked systems bring flexibility to studio usage and allow an outside-in view of what’s happening within. 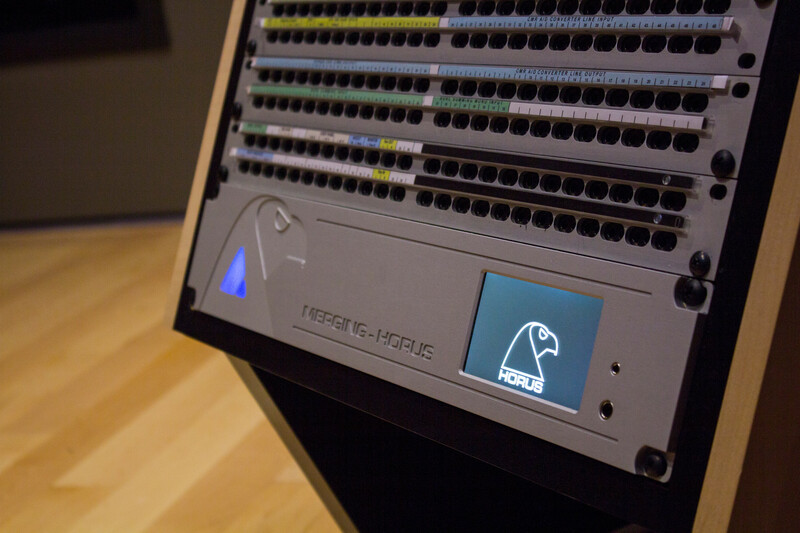 The RAVENNA/AES57 audio network allows users to access audio inputs and outputs from either studio simultaneously and from multiple computers both in and out of the studio, while a KVM network allows users to control rapid switching between every computer connected to the studio system. In addition, an Avid EUCON network allows the chaining of multiple fader controllers to a single computer, or multiple computers to a single fader controller.